Nollywood actor Godswill Etukudo was reported to have died yesterday October 18th. 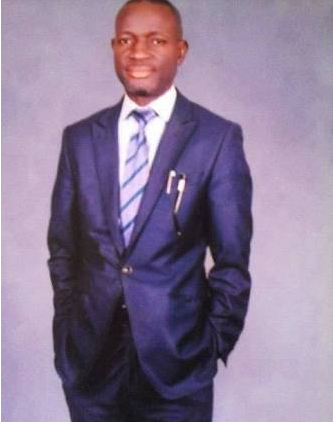 Etukudo, before his death, was a major stakeholder in the movie industry in Akwa Ibom state. According to reports, the entertainment industry in Akwa Ibom and Cross River States, woke up to the sad news of his death on Wednesday. Etukudo featured in movies like ‘Idiok Okuk’, ‘Mfina Ibaha’, ‘Bridge of No Return’. His last movie ‘Because I am a Woman’. The actor will be remembered for his character ‘Effiong Iko ‘Mbara’ in AFIM AKPA, a popular TV series on AKBC TV channel 45 in Uyo. The Entertainment community will miss him and his creative contributions.